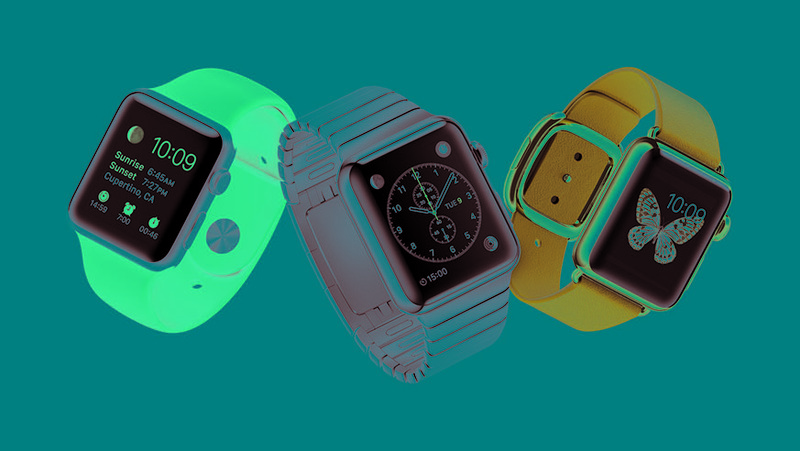 Apple Watch will add Apple Pay compatibility to Apple's older iPhones. iPhone 5S, 5C, and 5 users have been under the impression, for a while, that they will not be getting many of the benefits of Apple Pay because their phones do not support NFC. Eddy Cue, head of iTunes, Apple Pay, and other Apple ventures, announced Friday that these older iPhone users will be able to use Apple Pay just the same as iPhone 6 and 6 Plus users- just enter a passcode or unlock your Apple Watch to use their payment services. When Apple announced their watch back in September, they said it would support Apple Pay while at the same time making older devices compatible, but spared us the details on how that would work. Apple Pay’s functionality is based around the concept of letting iPhone users simply tap their phone to credit card machines, while using the device’s finger print reader to authorize the transaction. Both sides of the transaction – the payment terminal and the phone – must have NFC chips built in for this to work. This has left people assuming that it will be limited to the iPhone 6 and its bigger brother, since these are Apple’s only phones with NFC compatibility. Finally, Apple’s Eddy Cue filled us in the details last Friday, at an event where they were announcing Apple Pay’s availability at Oracle Arena. We learned that Apple Watch has an NFC chip, which makes it compatible with Apple’s payment system. But the Apple Watch doesn’t have a Touch ID fingerprint reader, so does that mean that users will have to enter a pesky code to pay with their watch? 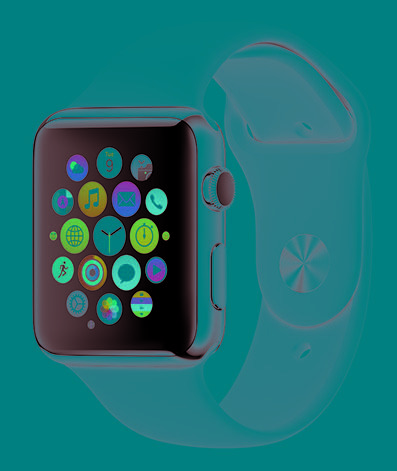 Not necessarily, since once the device has been paired with an iPhone or a code has been entered, the watch will stay authorized until it is taken off the wearer. “If I took my watch off and gave it to you, it would know and no longer work. 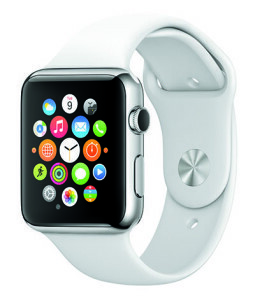 If I wanted to pay right now, I could pay with the watch and not have to take the phone out of my pocket,” Cue said. Owners of Apple’s older phones will be able to utilize the NFC chip in Apple Watch which will allow them to take advantage of the quick and easy payment system Apple has created, by simply tapping their wrist to the credit card machine. The lack of fingerprint reader on older phones can be forgiven too, since once the watch has been unlocked once, it will remember this until it gets taken off. The Apple Watch will start at $349, and will hit stores next month, available in two sizes and for those willing to spend more, an 18-karat gold casing. My big interests are photography, IT, and electronics. I like to get out the soldering iron and build things for my house that light up. I've traveled around the world taking pictures and consider the viewfinder an extension of my eyeball. I build computers for myself and friends for fun, and have experience with software programming. 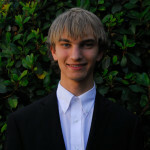 I have experience programming underwater robots for robotics competitions, as well as wiring up the circuitry for them.